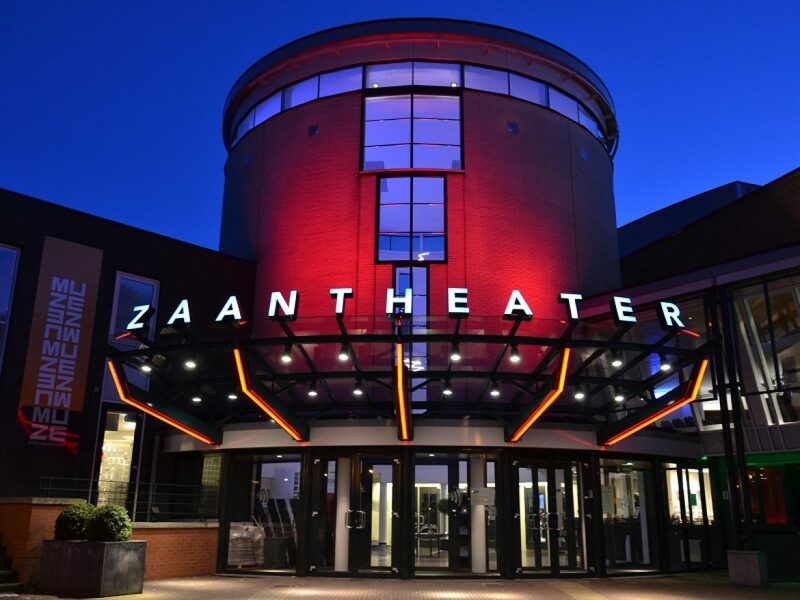 Zaantheater is a regional theater with two halls and a large lounge with stunning views over the Zaan. 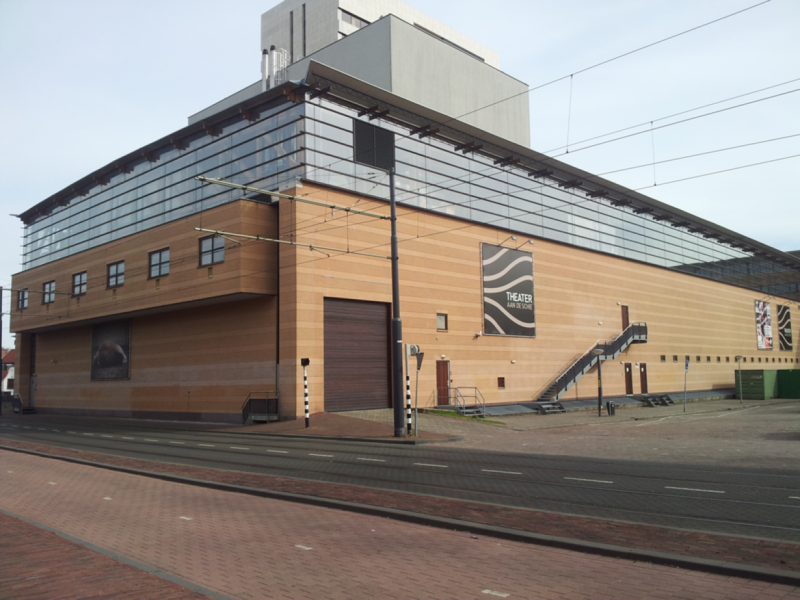 The Veur Theatre is located in the premises of the former Theater Camuz. 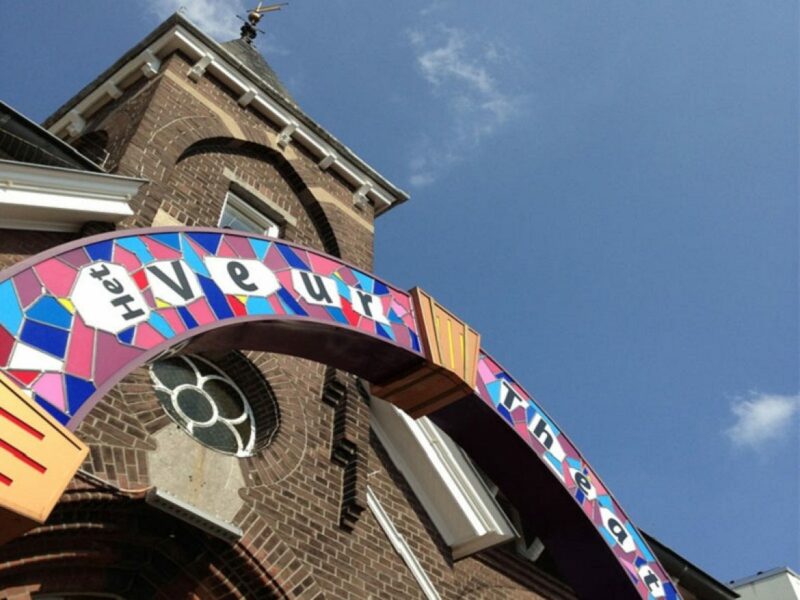 The Veur Theatre focuses on emerging talent, but also famous actors find their way in this magnificent theater. 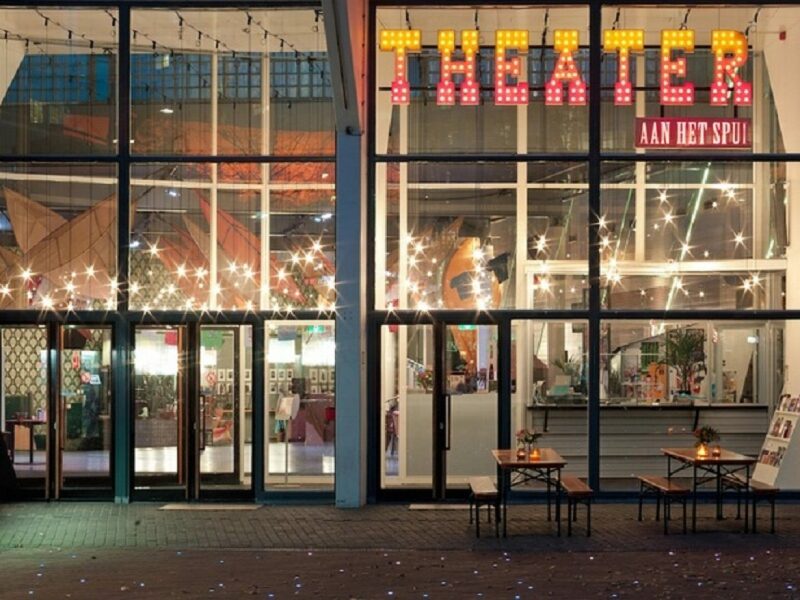 Theater aan het Spui is a flat-floor theater located in The Hague. 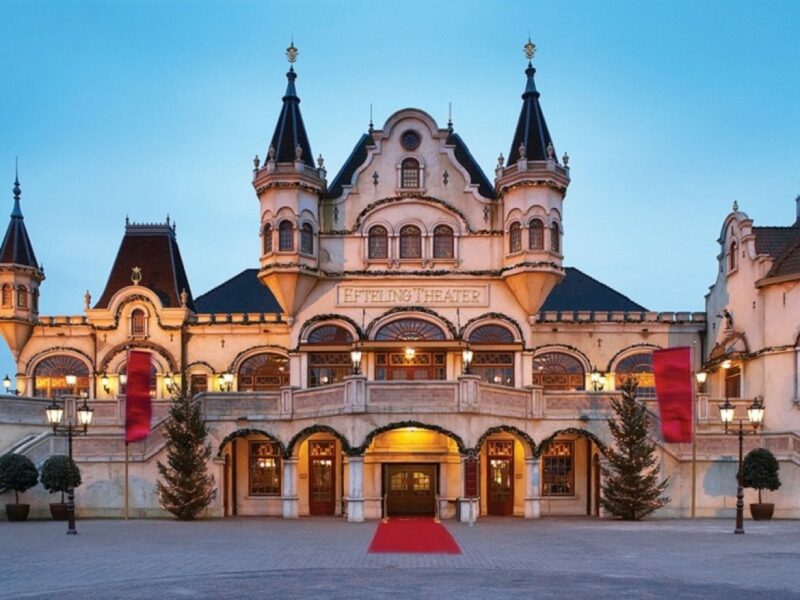 The theater, designed by architect Herman Hertzberger, has two halls, the main hall that can accomodate up to 360 people and the small hall that can acommodate up to 170 people. 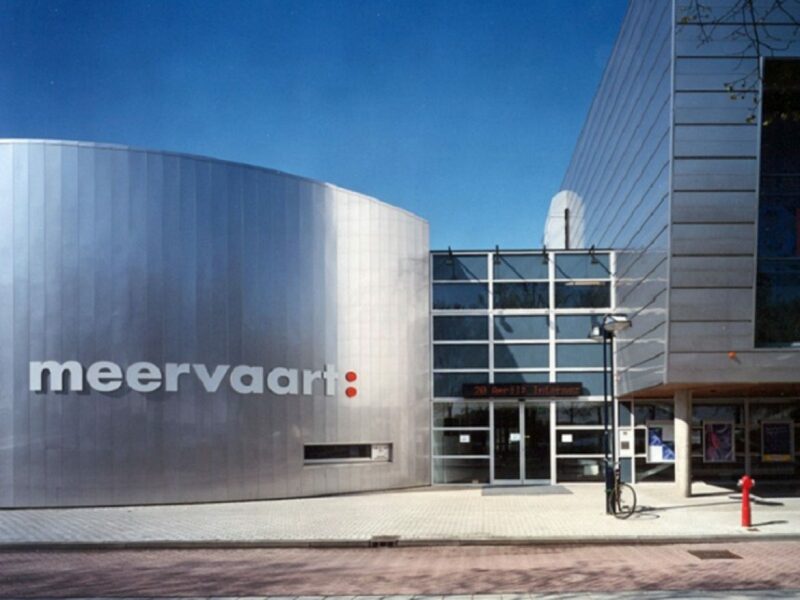 The Meervaart is a metropolitan theater and convention center located in the heart of Amsterdam. 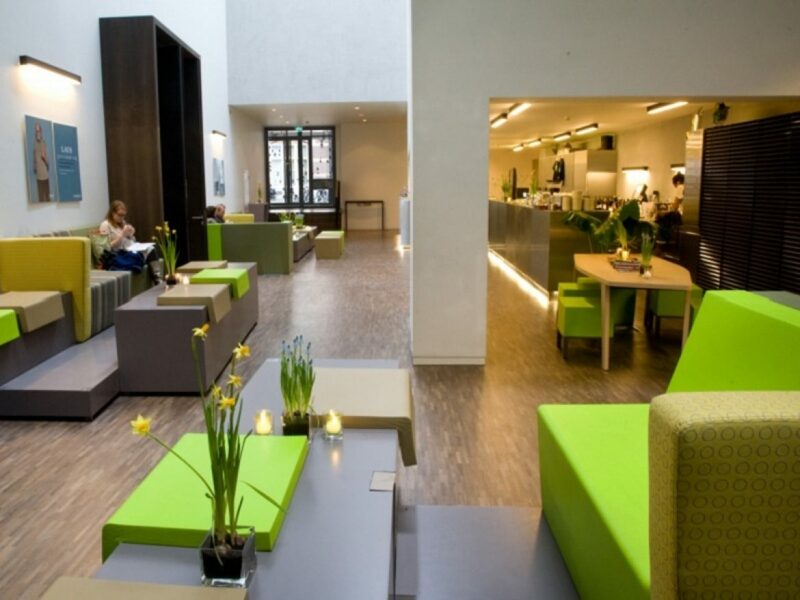 It can acommodate up to 1100 people and it produce about 280 performances a year.